It’s going to be a really nice weekend! Is your property ready for it? 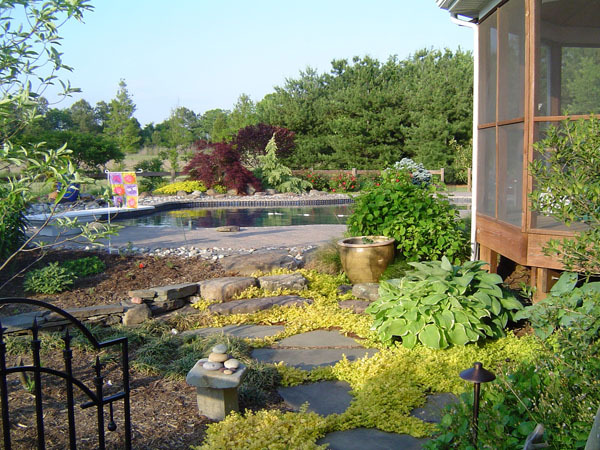 Call F. A. Hobson Landscaping at 410-739-6800 and let us build your dream outdoor home… We are experts in designing and building anything that you can dream up. 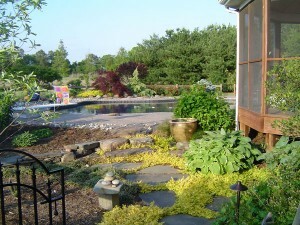 Patio’s, walkways, walls, Japanese gardens, waterscapes, and much more! Take a walk around the neighborhood or take a leisurely drive to get some ideas.